UICC has, over the last few years, received a series of awards, recognising its efforts in improving its various services to its members, partners and the general cancer community. The Incredible Impact Programme is run collaboratively by ICCA and Best Cities Global Alliance. UICC was one of three selected winners, recognised for the legacy, sustainability and accessibility of its 2017 World Cancer Leaders’ Summit event themed ‘Cities Driving Change’. Prompt cities with a population of greater than 1 million to apply as a Challenge City of the City Cancer Challenge (C/Can) 2025 initiative. A category which recognises associations who have created a new website or significantly updated their old website in the last year. “The website was very well designed to user needs. The data showed a very great increase in use, with additional halo effect." Convening over 250 senior professionals from associations across Europe, the European Association Awards ceremony recognised individuals, teams and initiatives, and highlighted excellence in how associations operate and serve their members. "A well structured, easy to navigate, informative website that offers great interactivity. Really complete at first sight - very user friendly." Convening over 320 senior professionals in associations at the famous Hurlingham Club in London, the Association Excellence Awards ceremony recognised individuals, teams and initiatives, and highlighted excellence in how associations operate and serve their members. 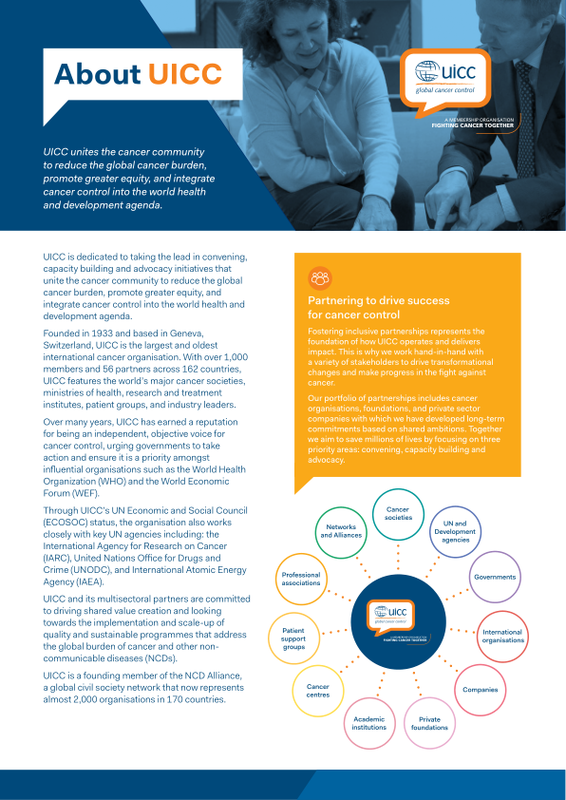 UICC developed a fully integrated multi-channel social media campaign to support the 2016WCC global communications strategy. The campaign, which ran over an 18-month period, ensured the delivery of a successful event leveraging communication and interaction opportunities on Twitter, Facebook and LinkedIn. 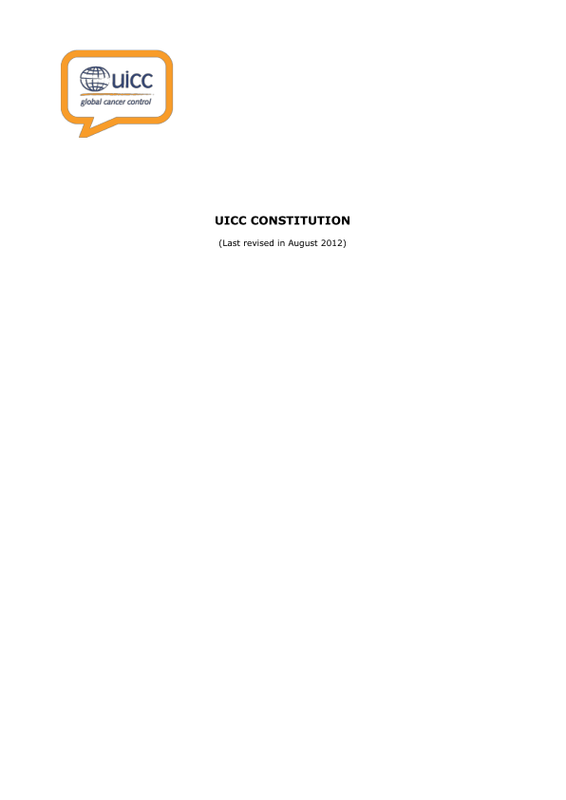 The Union for International Cancer Control (UICC) was shortlisted in the Membership Engagement category for its strategy which was developed as part of the organisation’s overall business plan. 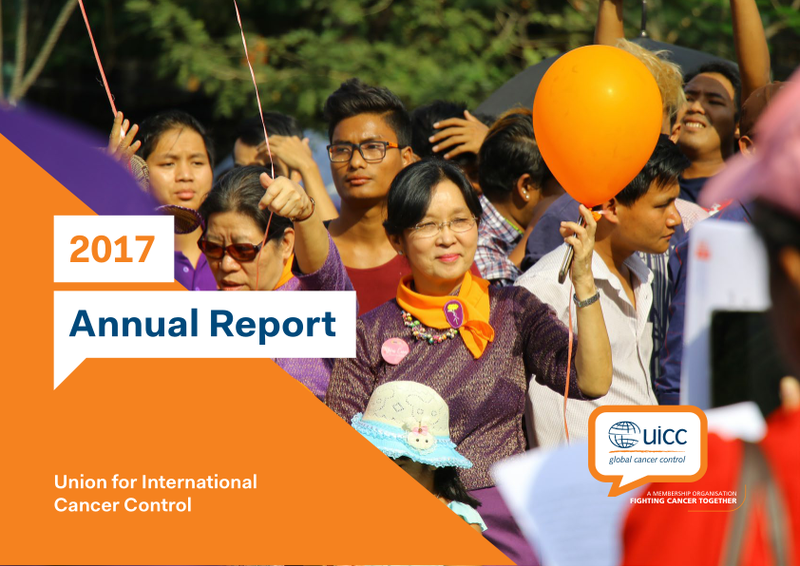 UICC has indeed grown in many aspects these last years, not least as a membership organisation after we set ourselves the ambitious challenge of increasing our membership base two-fold in less than five years. And whilst we have been able to achieve great milestones such as welcoming our 1,000th member, we have been working simultaneously to establish a strong strategy to increase and improve membership engagement – which is core to delivering against our purpose statement. The award recognised the development of the Congress over the past few years, including some of its innovative features aimed at building capacity across UICC membership. The World Cancer Congress was recognised for strengthening its focus on cancer implementation science, while also increasing essential features such as best practice sharing, education and training initiatives as well as networking opportunities. UICC Awarded "Most Successful NGO in the Health Sector for the Year 2016"
The Union for International Cancer Control (UICC) was awarded the "Most successful NGO in Health Award for 2016" by the Society for Health Volunteers -Turkey. The society has been giving the awards in different categories for 10 years.